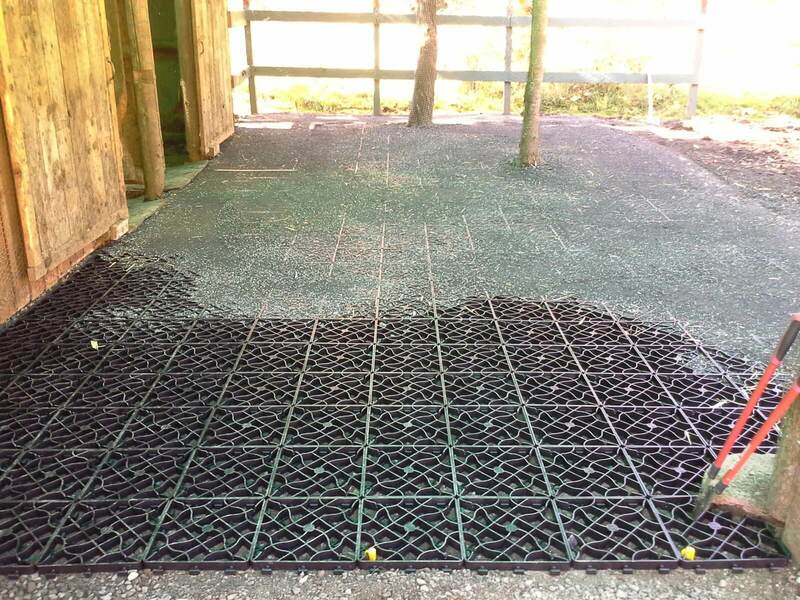 EcoGreenGrid is a tough, durable, interlocking grid system designed to provide turf protection, ground reinforcement and erosion control. 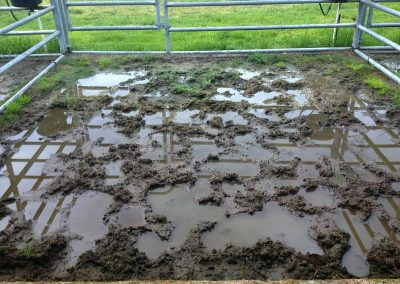 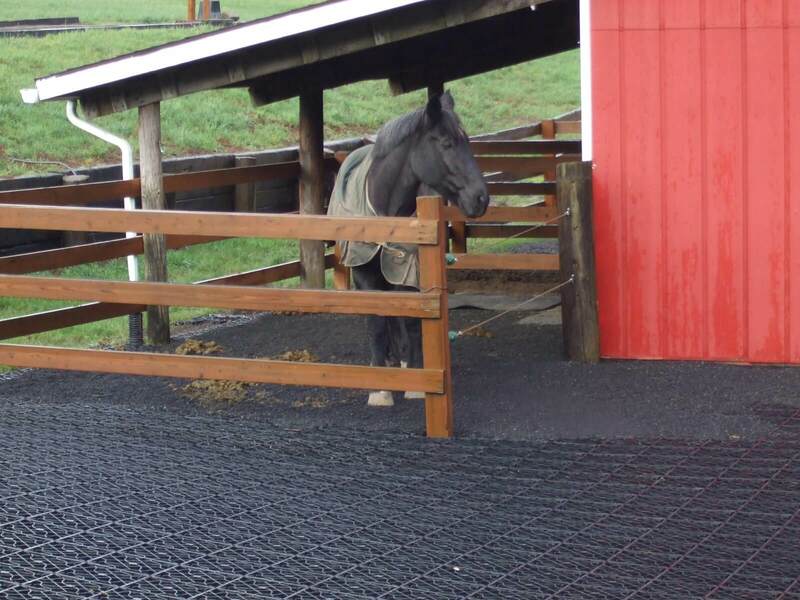 It is especially suited for Equestrian Facilities and Farm Applications or anywhere Equine mud control is an issue. 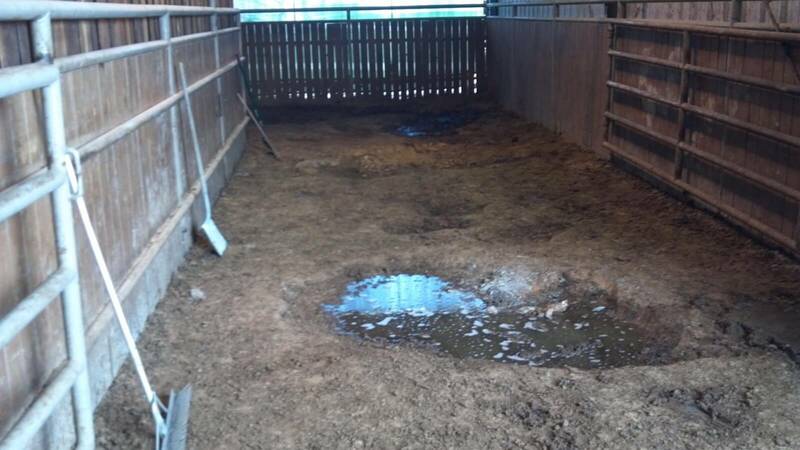 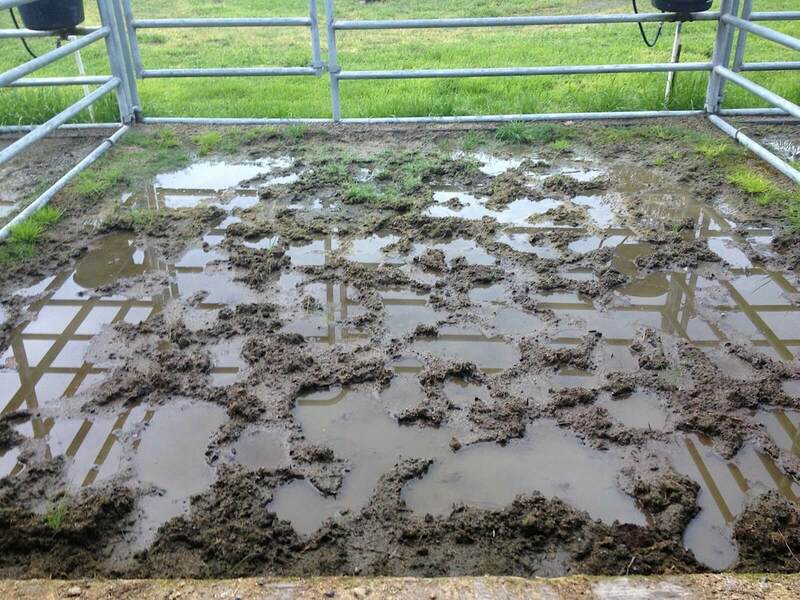 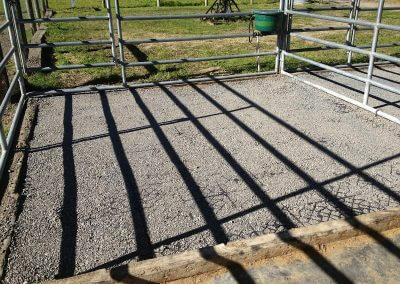 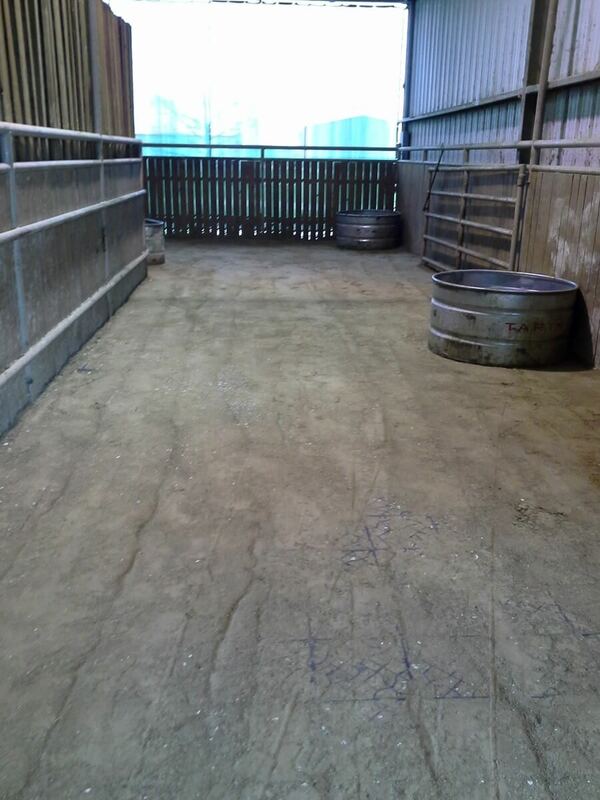 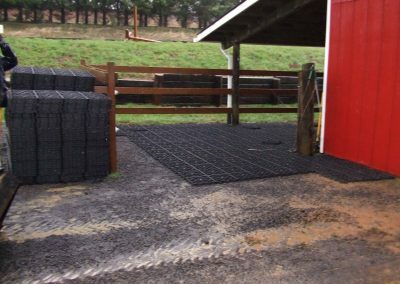 Use it in paddocks, stalls, arenas, barn entryways, or any heavy animal use area where stability and mud control are needed. 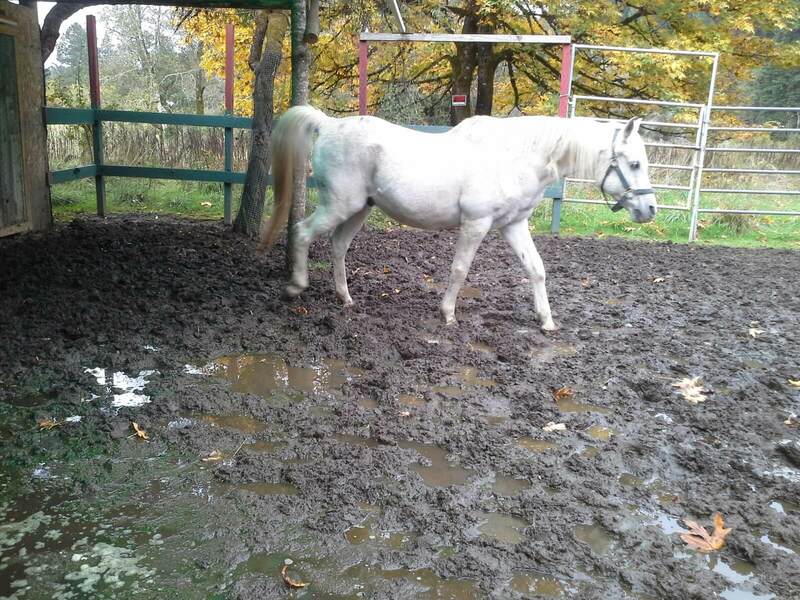 Wet winters can mean lots of mud. 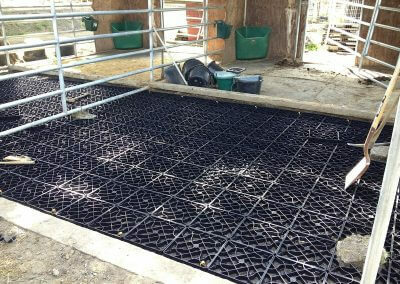 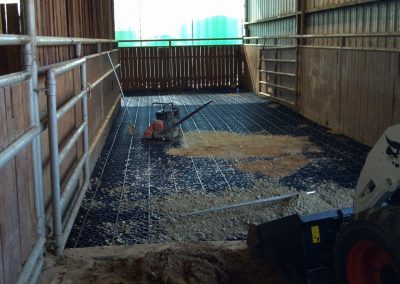 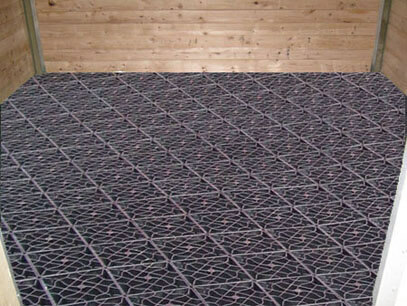 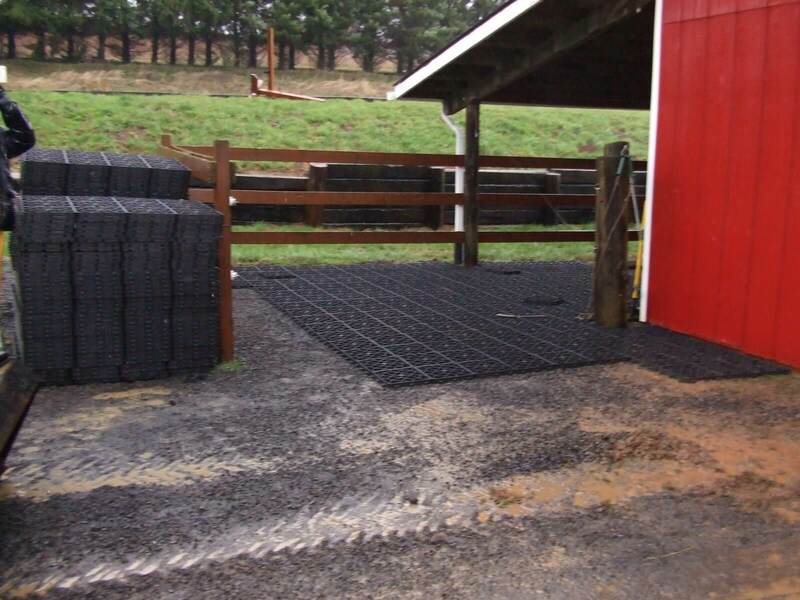 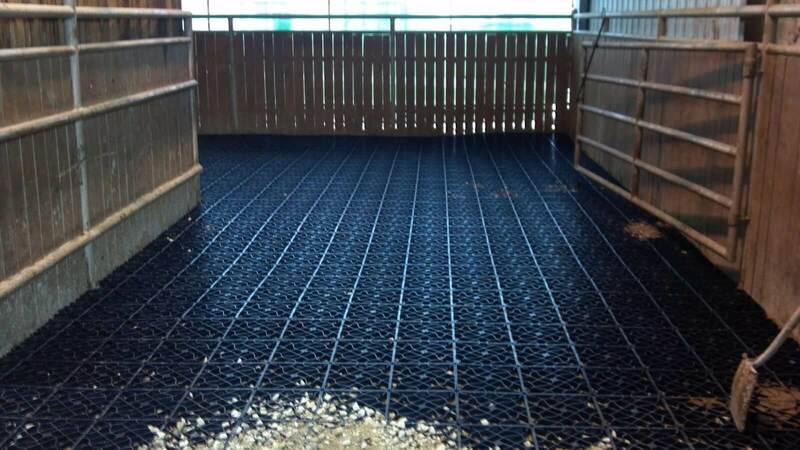 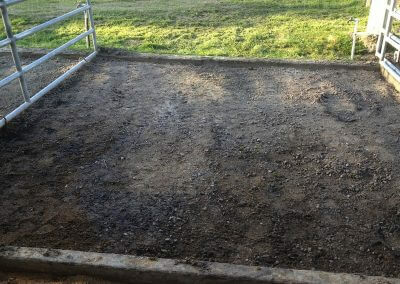 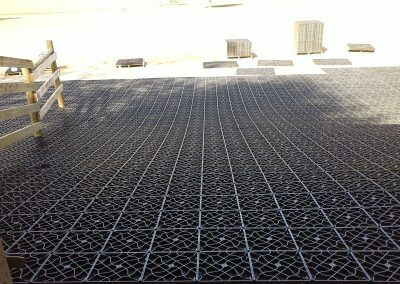 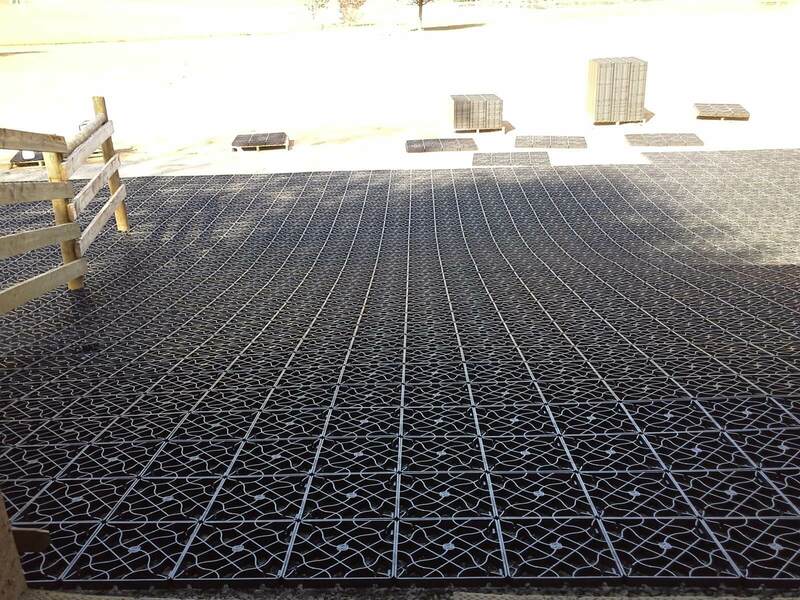 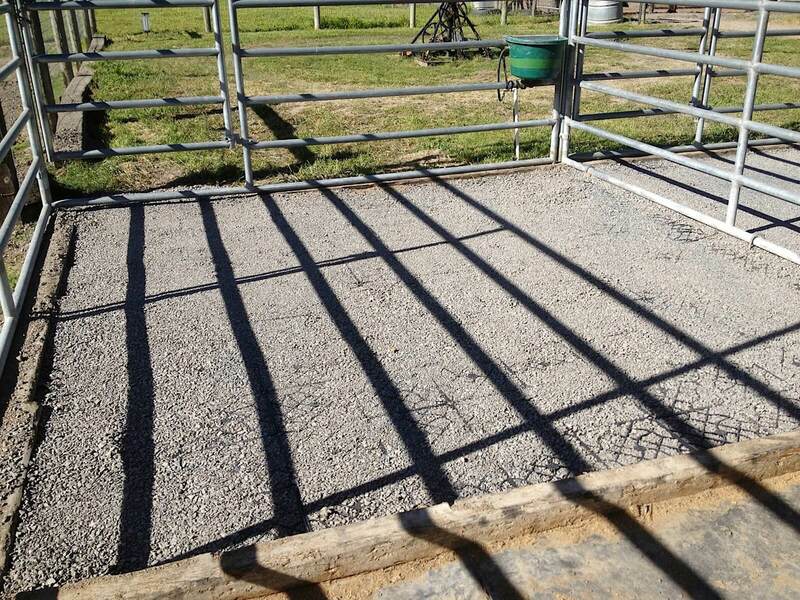 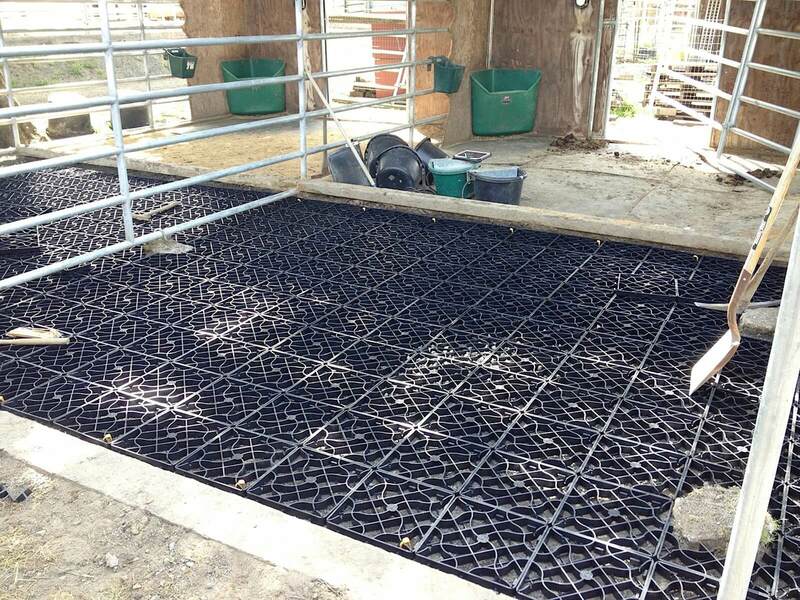 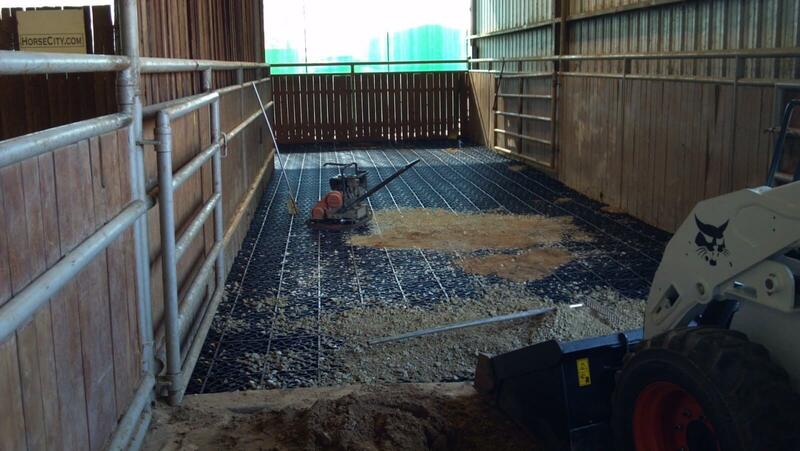 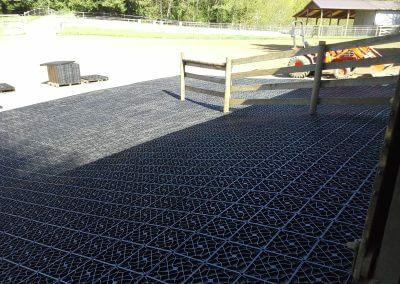 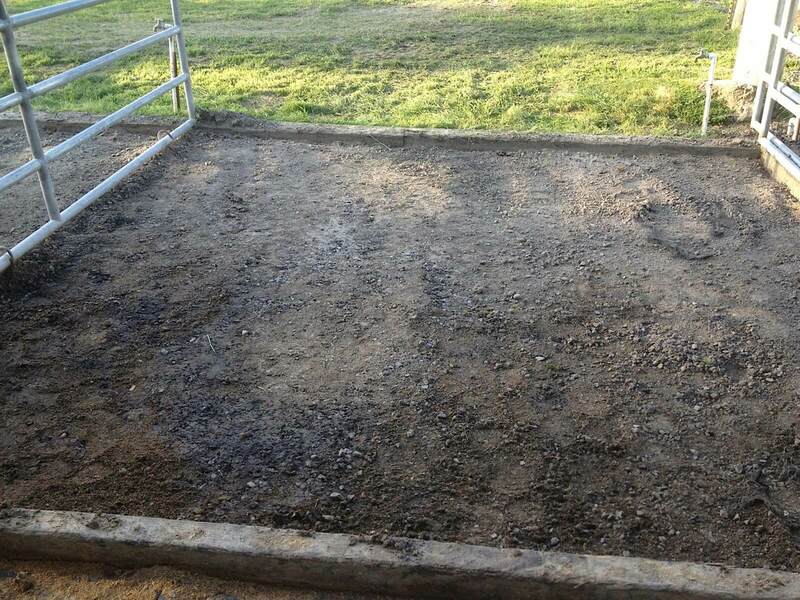 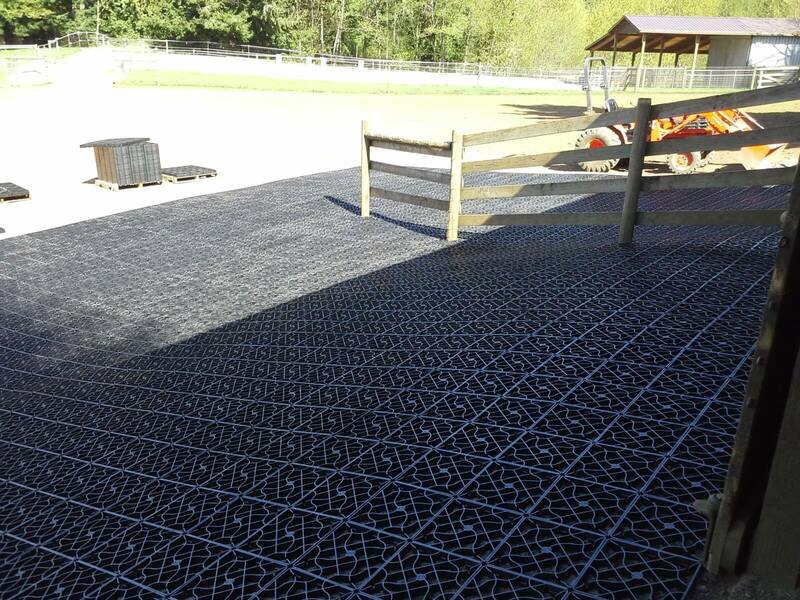 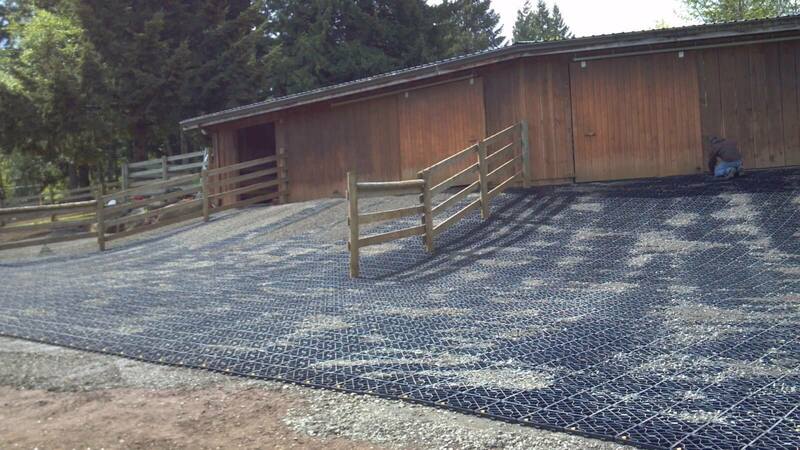 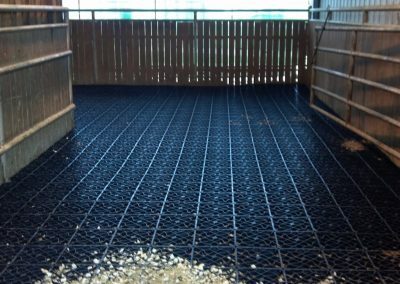 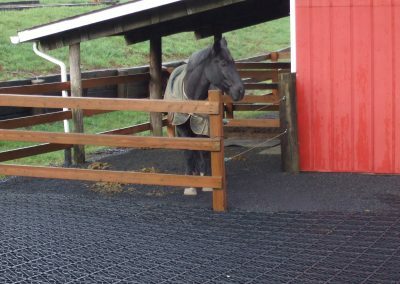 Our grid helps to eliminate mud where your animals congregate by providing ground reinforcement and erosion control. 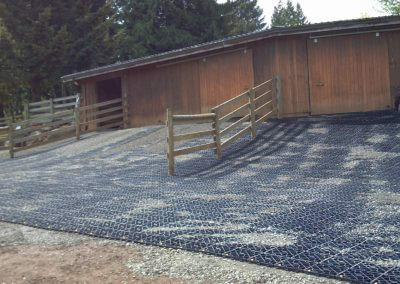 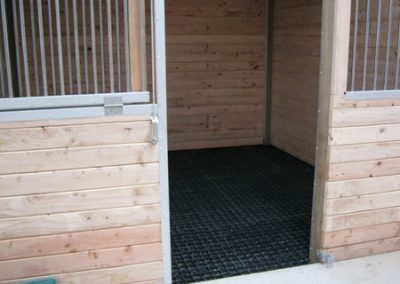 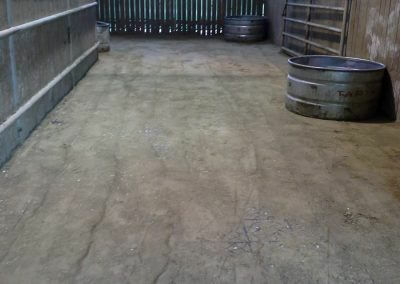 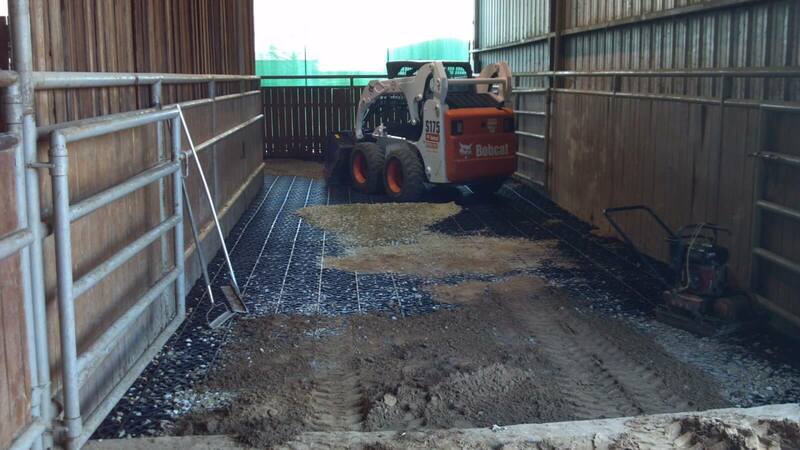 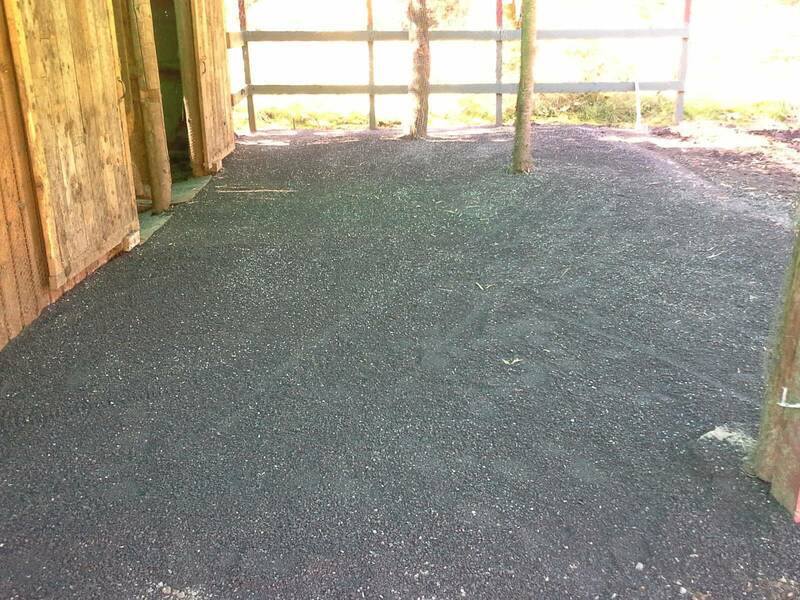 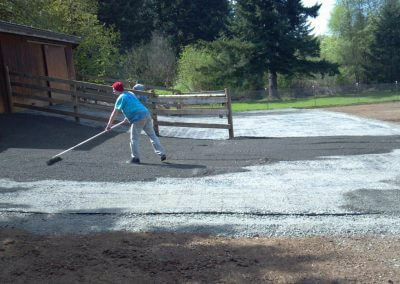 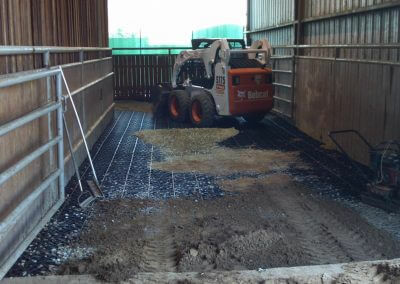 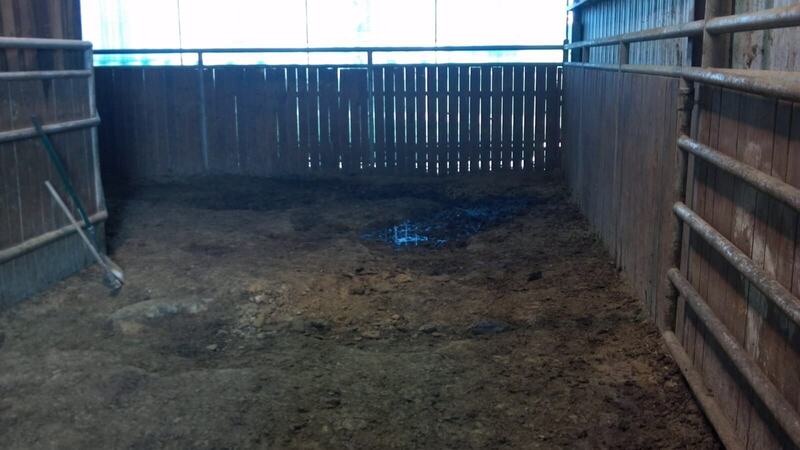 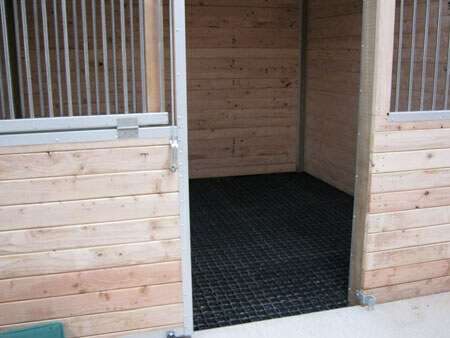 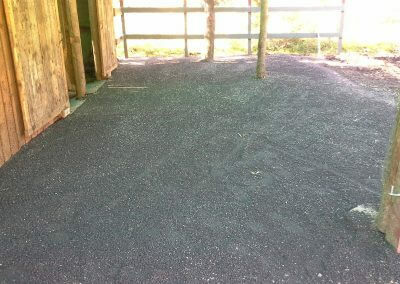 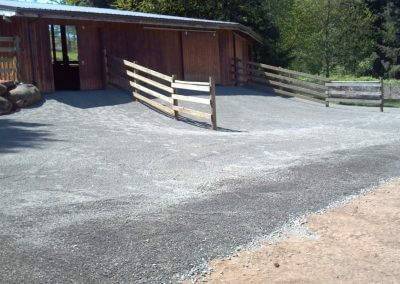 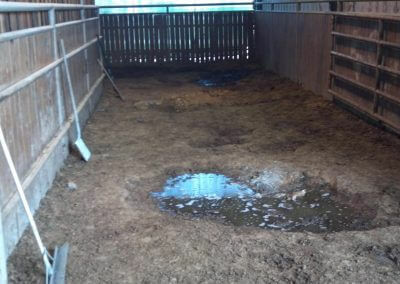 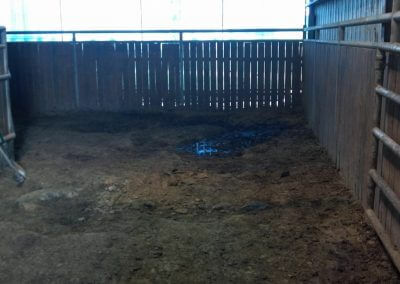 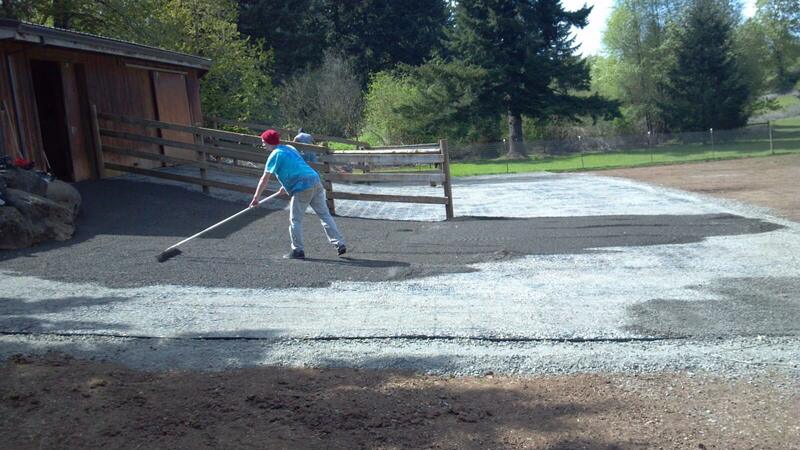 We have hundreds of clients who have installed Eco GreenGrid around their farm and equestrian facilities. 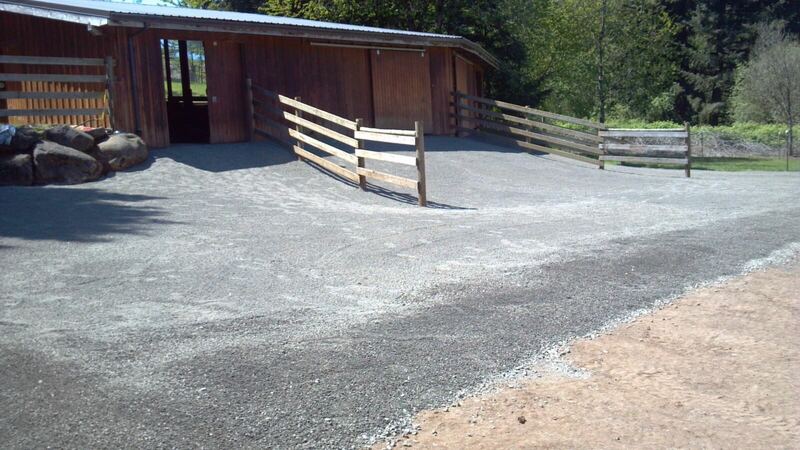 We can proudly say that because of our product, we have contributed to many happy ranch owners with healthy horses!